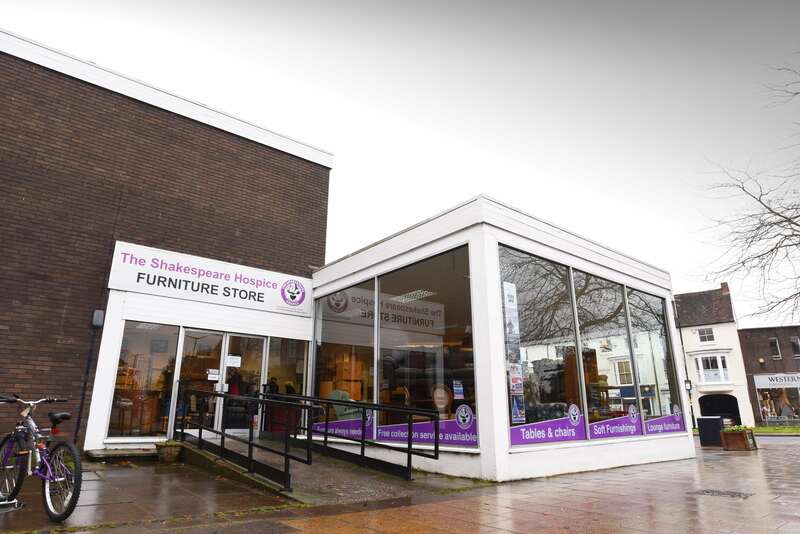 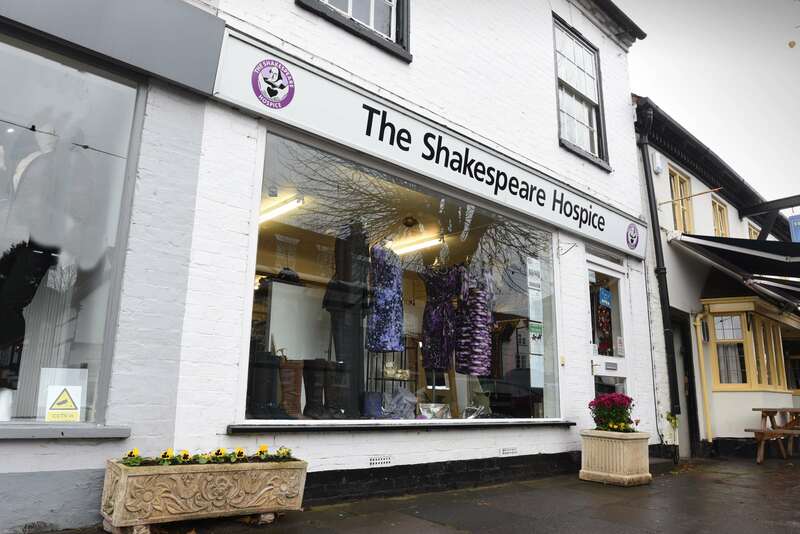 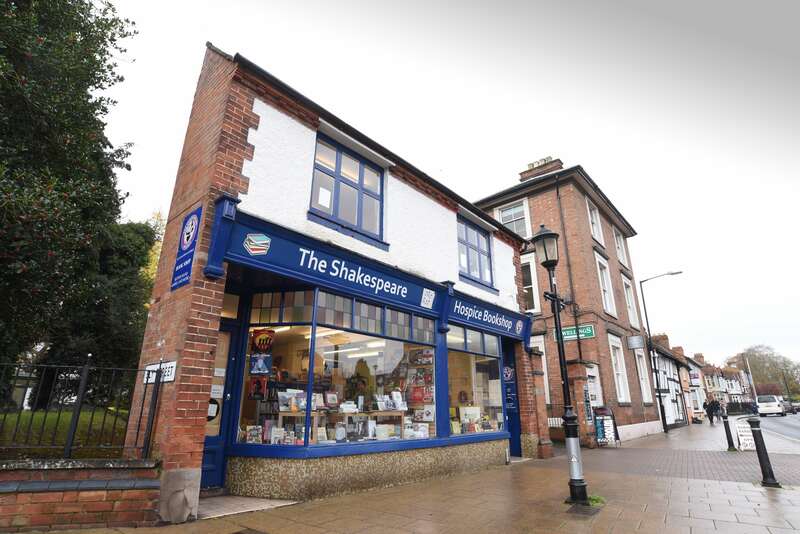 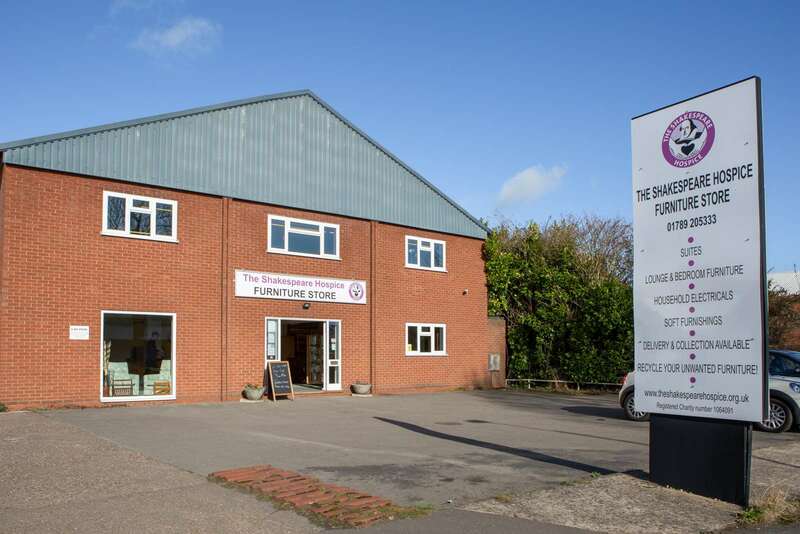 The Shakespeare Hospice has shops across Warwickshire and the North Cotswolds selling a variety of quality goods which have been donated by the generous public. 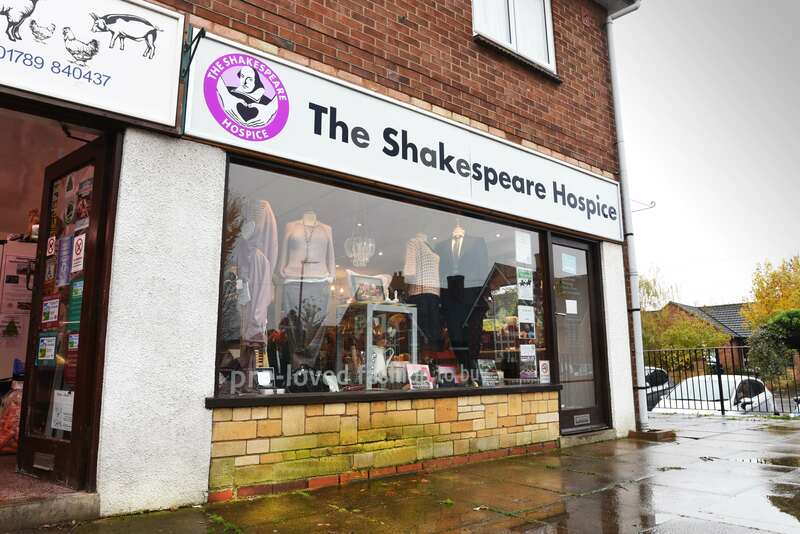 Funds rasied in through our seven shops play an important part in helping us to provide caring and compassionate support to adults and young people living with a life limiting illness in South Warwickshire and the North Cotswolds, and those who matter to them. 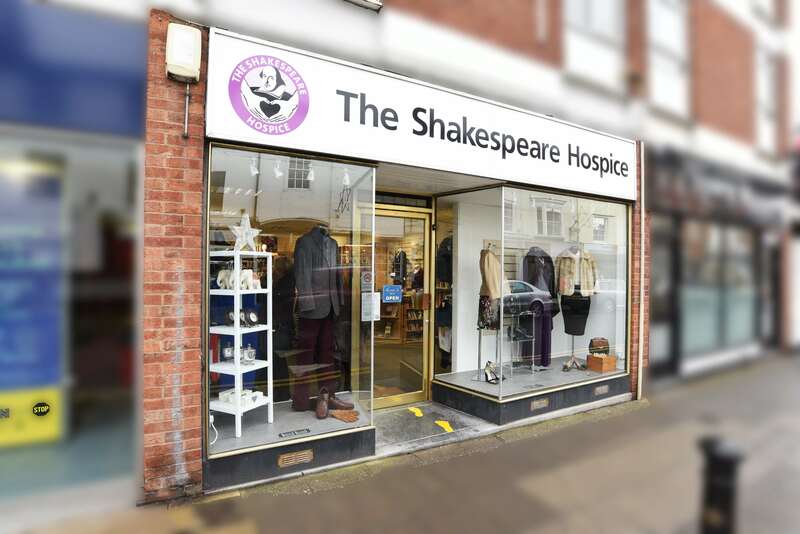 Visiting and shopping at one of our amazing shops or donating pre-loved items allow us to continue caring for those who need it in our community.